Our next meeting is the 21st of September at 7pm in Kilwinning Academy. 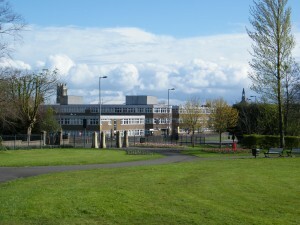 Here we will be discussing : McGavin Park Sundial, Kilwinning Academy All Weather Pitch, Litter, Traffic and much more. If you have any issues then come along and see what we can do to help. 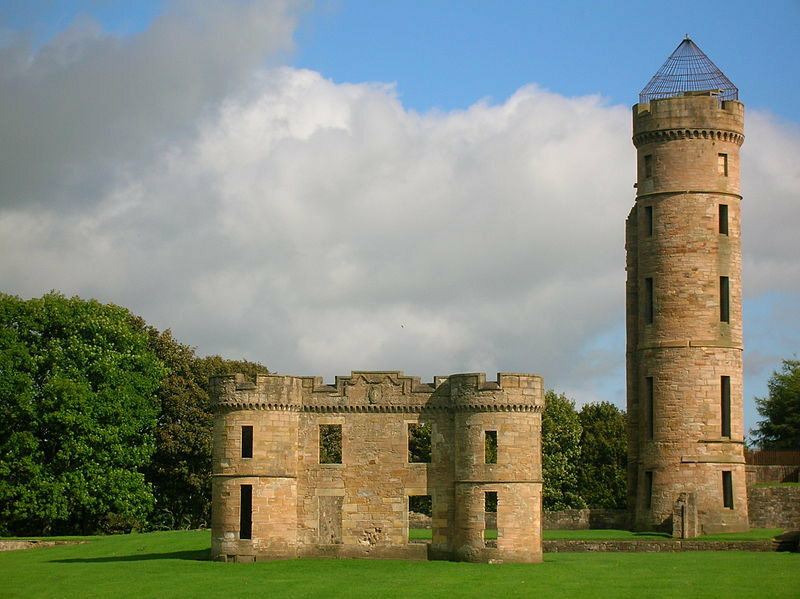 Kilwinning’s Eglinton Castle in Eglinton Country Park, Kilwinning. The next meeting of KCC will be on the 17th of August. We will meet at 7pm in Kilwinning Academy. 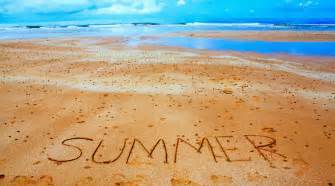 Until then we would like to wish you all a happy and peaceful summer and we will keep you up to date with our happenings over our social media page. The public are always welcome to attend. Litter, Dog Fouling, Bins, Traffic, Schools and any other local issues we maybe able to help. 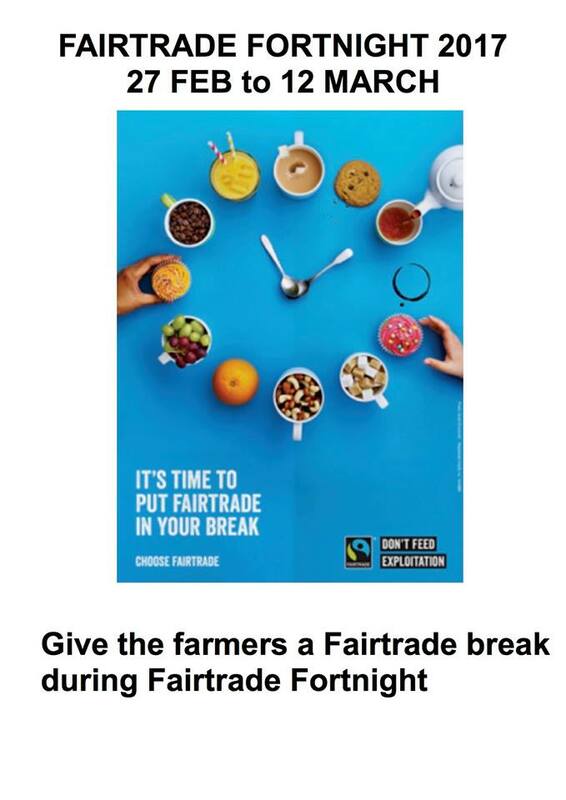 Promoting Kilwinning are asking everyone in Kilwinning to put Fairtrade products into their breaks during Fairtrade Fortnight. Having the perfect cuppa or a snack is an important part of our daily routine, yet millions of farmers who produce the treats we enjoy during our breaks are struggling to make a living. 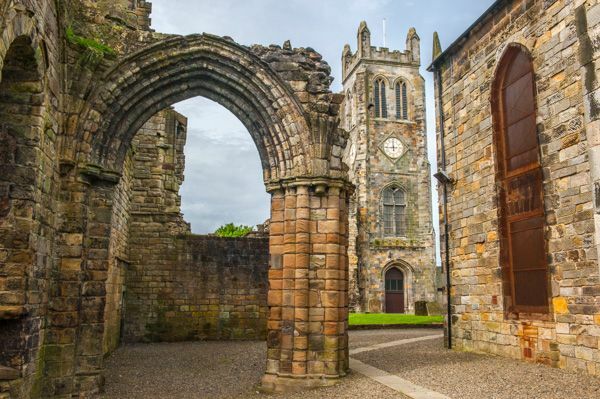 Kilwinning, a Fairtrade Town will join North Ayrshire, a Fairtrade Zone, and the rest of Scotland, a Fairtrade Nation, to help ensure a fair deal for disadvantaged farming communities by holding Fairtrade breaks. We are encouraging Kilwinning schools, businesses, clubs, churches and faith groups and all other groups to host coffee morning or breaks at their weekly events. their families or invest in improving their farms. Joe Broussard, Chairperson of Promoting Kilwinning said, “The food on our tables, the tea and coffee in our mugs, all come from farmers who work hard but are not paid what they deserve. When we reach for the cheapest products, we may be unconsciously feeding exploitation. We become part of the problem, but we can make a conscious choice to be part of the solution and support trade that is fair. On Monday February 21st – the week before Fairtrade Fortnight there will be an excellent Fairtrade exhibition in the Kilwinning Library – don’t miss it. On Saturday March 4th, 10am – 12noon Bridgend Gospel Hall will be hosting a Fair-trade Coffee morning to which all our welcome to come along. Also see if your local school is having an event you can support. 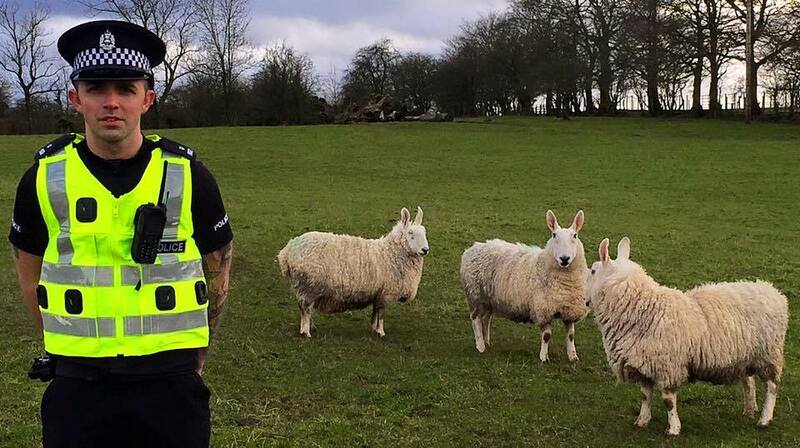 Dog owners are being reminded that their animal could be killed if found to be worrying sheep. The warning comes at the start of a campaign launched yesterday (Monday 13th February 2017) by the Scottish Partnership Against Rural Crime, in partnership with Police Scotland, Scottish Natural Heritage, NFUS, Scottish Land & Estates and the Kennel Club, to raise awareness amongst dog owners about the devastating effects of livestock worrying. The campaign seeks to highlight to dog owners who live in or walk their dogs in the countryside, that they must act responsibly and keep their dogs under close control. Results from a similar campaign last year showed that two-thirds of all reported crime involved a dog that was either local to the area or allowed to roam free, or had ‘escaped’ from a house or garden. Our monthly meeting will be on Thursday the 16th of February at Kilwinning Academy. It will start at 7pm. As always, everyone is welcome! We have been contacted by Sammy Arschavir, a student working for the University of Glasgow. He is looking to outline the benefits an Anaerobic Digestion plant would bring to the town of Kilwinning as a proposal to North Ayrshire Council. 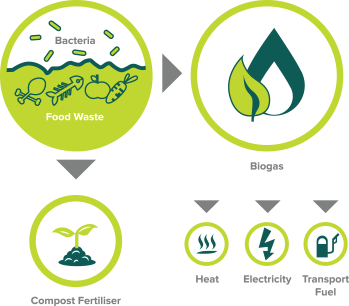 An anaerobic digester essentially takes organic waste and produces a biogas which can be used to generate electricity as well as a nutrient rich compost which can be used as a fertiliser. In order for him to provide as much insight as possible for North Ayrshire Council, he would like to know how residents in Kilwinning would feel about this. Please take the survey (click here), it’s very short and has only 3 questions. Feel free to share to other Kilwinning residents. Thank you! Digi-Dabble Day – Not to be missed! 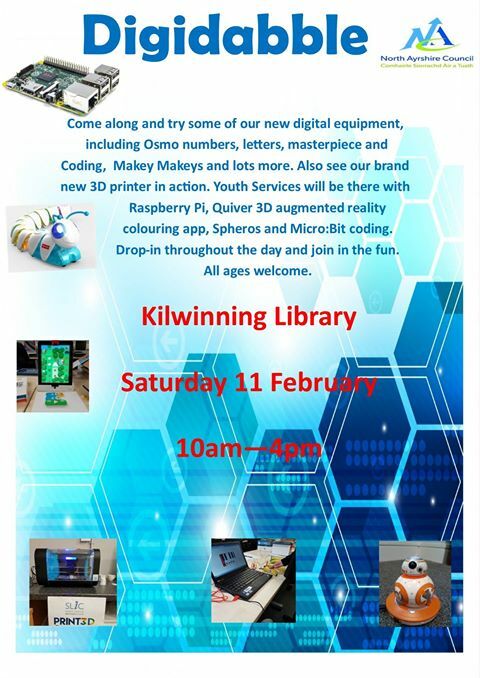 Kilwinning Library is holding a Digi-Dabble Day on Saturday 11 February from 10am to 4pm. Come along and try some of our new digital equipment, including: Osmo numbers, letters, masterpiece and coding, Makey Makeys and lots more. Also see our brand new 3D printer in action. Youth Services will be there with Raspberry Pi, Quiver 3D augmented reality colouring app, Spheros and Micro: Bit coding. Drop-in throughout the day and join the fun! There is something for everyone. All ages welcome. If you want to know more about the event, please visit the library or have a look at North Ayrshire Libraries Facebook page. Fancy playing music with carrots? The new coding caterpillar will be making it’s first appearance on that day. We are looking for a name for it. All suggestions welcome. 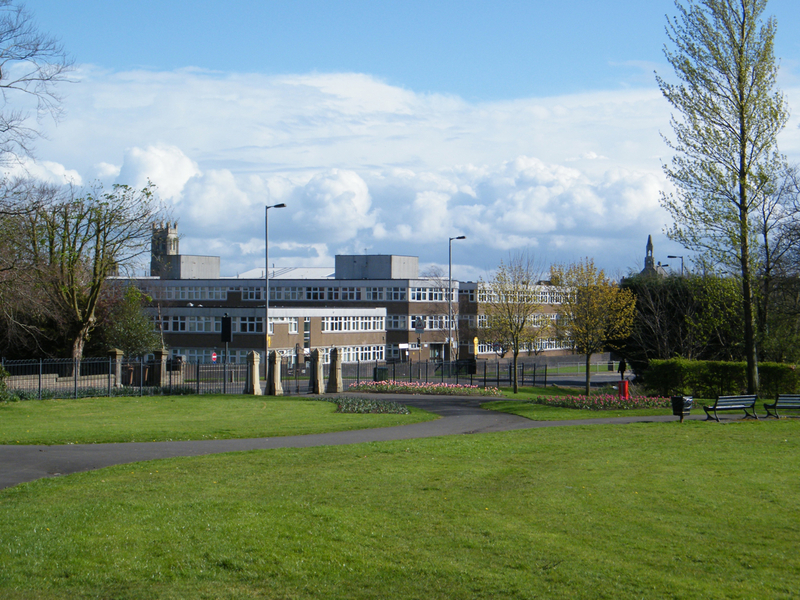 Our monthly meeting will be on Thursday the 19th of January at Kilwinning Academy. Please note that this will start at 7pm. As always, everyone is welcome! All the best for 2017 from all of us! Police Scotland has appealed to the public not to misuse the 999 and 101 systems over the holiday period. The three busiest days of the past year for police call handlers were during the festive season. The peak day – with 9,400 calls – was 1 January 2016. A total of 9,100 calls were taken on 31 December, with 8,450 calls on 23 December (source BBC Scotland news. More here). There will be no changes to the household or commercial waste collections this year over the Christmas and New Year period – unless you live on Arran (More info here). But, even though collection days will remain the same, the collection times may vary. Please ensure your bin is out for 7am on the morning of your collection. If affected by adverse weather, the waste collection crews will return and uplift bins as soon as possible. The area’s Household Waste Recycling Centres will be closed on 25 and 26 December and again on 1 and 2 January – but will be open as normal every other day. Over Christmas, GP practices will be closed for four days from Christmas Eve until Wednesday 28 December. During this time, you can still get advice from your community pharmacist. Find out which pharmacies are open in North Ayrshire (click here).